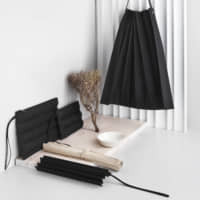 A bag folded in geometric pleats that springs to life when picked up; a gently tapered vase in smoky gray glass; and a clutch of light pink, creamy white and dark green ceramics in softly-curved pentagon forms. Hidden among these shapes and textures are clues of an impressive design pedigree — they are all the result of a collaboration between the ever-innovative Japanese clothing brand Issey Miyake and the famed Finnish design company Iittala. 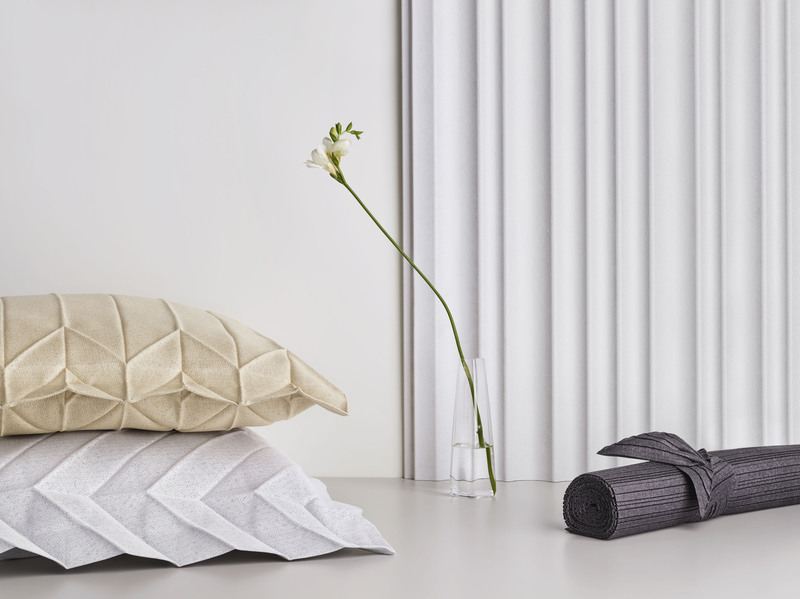 The Iittala X Issey Miyake Home Collection, titled Pause For Harmony, launched in 2016 with a mix of 30 textiles, glass and ceramic products, offering a perfectly balanced showcase of the two creative powerhouses. This was reflected further in new additions to the collection that were recently unveiled — a medley of bags, pouches, cushion covers and placemats crafted from textiles with Issey Miyake’s signature pleats in autumnal shades of dark beige and harvest gold. 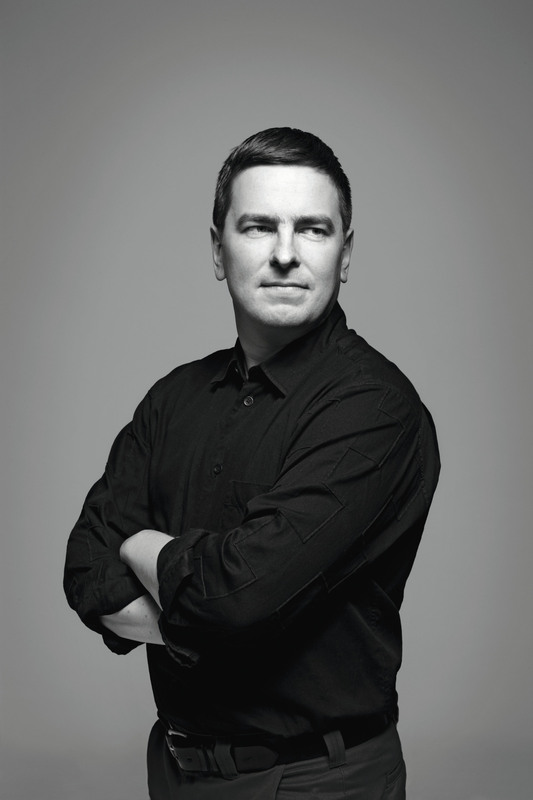 The idea of collaboration was dreamed up by Harri Koskinen, the award-winning Finnish industrial designer who, at the time, was design director of Iittala. He is now a consultant at the company and continues to work on the collaboration project. 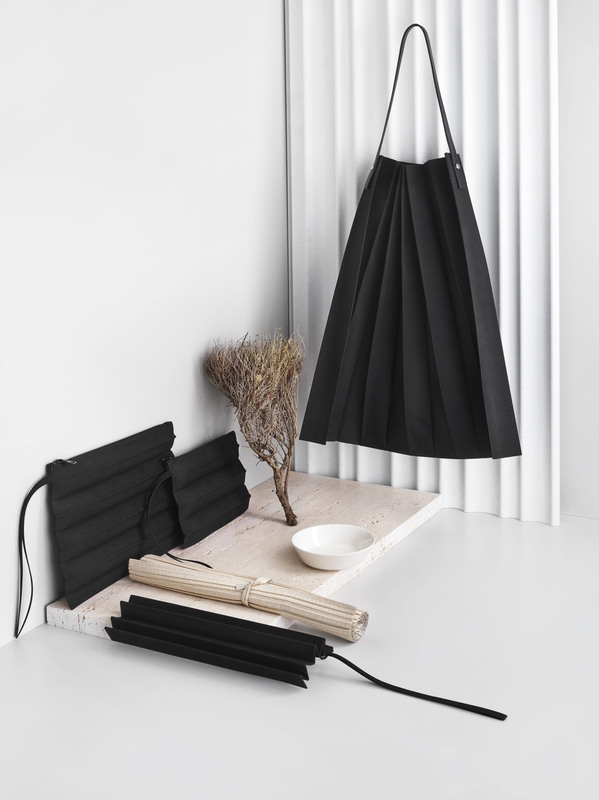 Simple, minimal and functional, the lineup’s products share a focus on timelessly high-quality craftsmanship and innovative materials — qualities for which both Iittala and Issey Miyake have long been famed. Iittala, famed for its expertly hand-blown glassware, has played a prominent role in Koskinen’s career ever since 1996, when he won a student scholarship for a summer trainee position at the Finnish company founded in the 19th century. 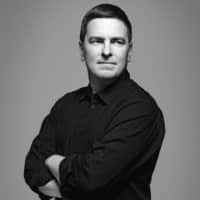 Nearly 20 years ago, Koskinen also discovered firsthand the world of Japanese design after receiving an out-of-the-blue invitation from Issey Miyake himself to exhibit his work in Tokyo — a moment he describes as a “turning point” in his career. Since then, Koskinen has worked on a string of collaborative projects with Issey Miyake as well as other Japanese brands including Seiko, Panasonic and Muji (he supervised a Found Muji exhibition in Japan last summer). 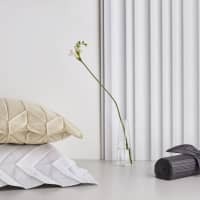 It was in 2012, shortly after Koskinen was appointed design director of Iittala in Finland, that the idea of a creative collaboration with Issey Miyake took root: “I thought it would be very delightful to match these two brands. Natural affinities between Japan and Finland have also perhaps contributed to the ease with which the two brands are able to combine their aesthetics and creativity. With a smile, Koskinen describes the four-year process of creating the collaboration — in particular combining “hard and soft materials” — as “a great adventure,” culminating in the inaugural collection two years ago. The additional textile products more recently unveiled showcase Issey Miyake’s iconic pleating techniques, with fabrics undergoing as many as 23 different manufacturing stages. The striking palette of autumnal shades of gold and brown is also new to the collection, apparently inspired by the seasonally shifting hues of cornfields in Finland and rice fields in Japan. The concept of daily rituals lies behind the curation of product types chosen for the Iittala X Issey Miyake collection — which range from cups and glassware to cushion covers as well as bags. For more information about Harri Koskinen and the Iittala X Issey Miyake Home Collection, visit www.harrikoskinen.com/FOI and bit.ly/iittalaxisseymiyake.